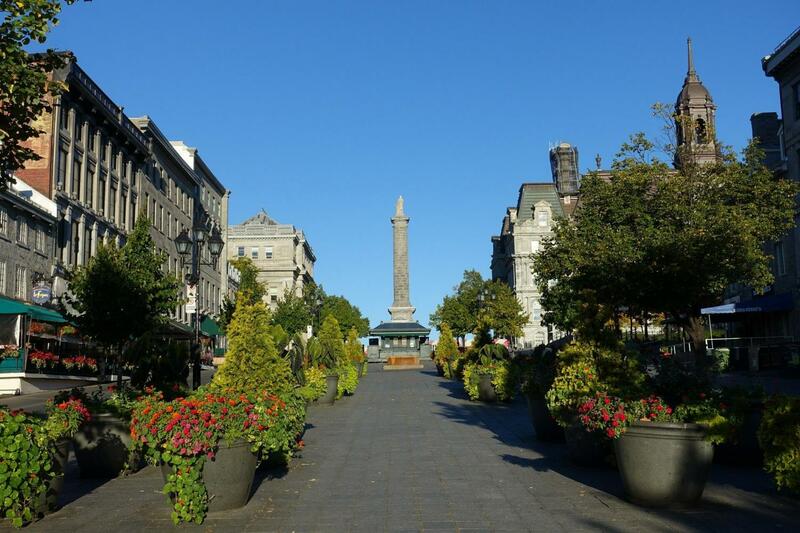 Experience the birthplace of Old Montreal on this guided walking tour. See the Notre Dame Basilica, Jacques-Cartier and see the 375 year old history! Experience Old Montreal’s birthplace in depth with our 1.5 hour walking tour. Exclusively offered by Gray Line Montreal, the Old Montreal Walking tour is designed to allow you to see Montreal in all its grandness, feel its energy and to know its heart. This is the sincerity of effort and dedication that separates us from the others. Old Montreal is a National Historic site of Canada not to be missed on your next visit to our beautiful city! The tour departs and finishes at Presse Café: 904 St-Urbain corner Sainte Antoine, where our certified professional tourist guide will be waiting to greet you. You will be guided through this quaint historical city. Be captivated as you see the progression of 375 years of history, architecture, culture and society. We invite you to discover Old Montreal in it’s entirety one step at a time! Amazing tour! Rainy day but tour guide made it interesting and exciting with history! Amazing old montrèal tour! Stacey was a wealth of knowledge, history and culture that was very helpful to understand and get a feel for Old Montreal.